Attorney Gwendolyn K. Christeson has been practicing law in Amador County since 2003. She is the owner and founder of The Estate Planning Law Center in Jackson, California. She graduated from the University of California, San Diego, with a BA in Psychology in December, 1996. She was awarded her law degree from the University of San Diego School of Law in May, 2001. 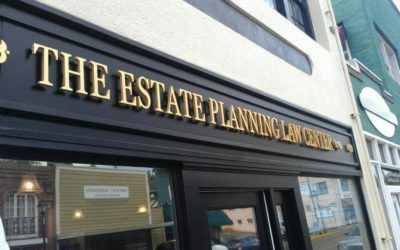 Attorney Christeson prepares updated estate planning documents when there has been a change in circumstances even when she is not the attorney who drafted the original documents. Attorney Christeson is committed to meeting the needs of clients by providing “rush” documents, “emergency” documents, and “after business hours” documents when necessary. Serving clients from Amador County to the Bay Area, including Jackson, Sutter Creek, Pine Grove, Pioneer, and Ione.